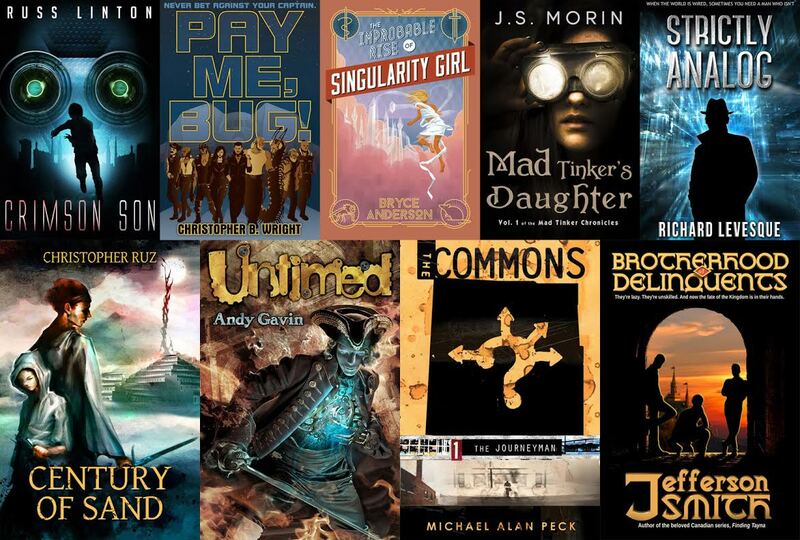 Heads up: You have just over 24 hours left to grab the Immerse or Die Bundle at Storybundle. And when you click this link and buy the bundle, I want you to MAKE SURE to select the dropdown box and pick a charity. 10% of your total will be donated to either Mighty Writers or Girls Write Now. Girls Write Now pairs inner city girls in New York with women professional writers. These are young women whose stories aren’t being told in popular literature. Women who have a unique experience and voice to share with the world. Not only are these students mentored in the craft, they’re given opportunities they might not have had otherwise. One hundred percent of the program’s participants go on to college – some on full scholarships which their participation in Girls Write has enabled them to secure. Mighty Writers was established to combat a literacy crisis in Philadelphia. Forty percent of the city’s students drop out of high school and over half of working age adults have basic literacy issues. Mighty Writers offers free programs to kids ages 7 to 17 to assist in their academic success. Their classes include essay writing, SAT prep, and workshops taught by local journalists and writers on a wide variety of subjects and genres. These are both amazing programs and I hope you can support them with your purchase. Writing is not only a crucial skill but an inspirational one. A gift we can give to others. Both of these programs empower disadvantaged youth that our broken systems have forgotten. Please help add their voices to the literature we all love! And get some award-winning books to read while you’re at it.